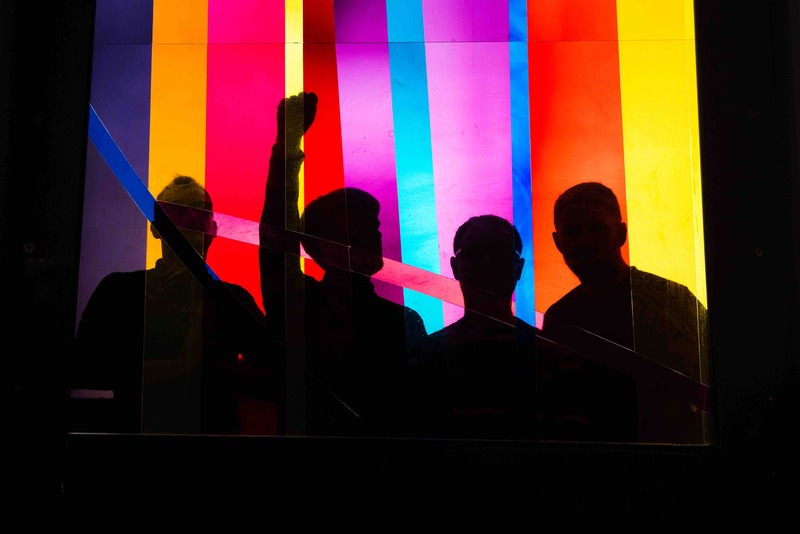 The Tea Street Band have announced details of their new album ‘Frequency’, to be released November 9 on Modern Sky UK. The first track to be taken from the album, ‘Feel It’, is available to stream now and as an instant grat with album pre-orders. ‘Frequency’ is the cult Liverpool band’s follow-up to their 2014 self-titled debut, which gained support from tastemakers such as Huw Stephens, John Kennedy, Janice Long, Clint Boon, and Rob Da Bank, and saw The Tea Street Band travel as far as Australia and South Korea on promotional duties.